The Heartless Bastards’ story starts in Dayton, Ohio, where Wennerstrom found the name on a multiple choice video trivia game at a bar. After doing the usual business of playing local shows, the trio set out the following year on a regional tour. One of the first gigs of the trip took them to a bar in Akron, where Black Keys’ drummer Patrick Carney just happened to be one of only a handful of people in the audience. 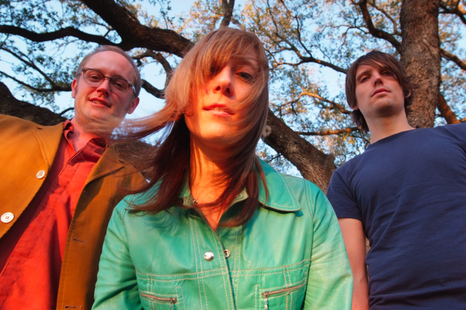 This chance encounter led Wennerstrom and the Heartless Bastards to Fat Possum Records, with whom they released their debut, Stairs and Elevators, in early 2005. All This Time, was released during the summer of 2006, it received even more widespread critical acclaim than Stairs and Elevators. The Bastards played hundreds of shows to support the record. 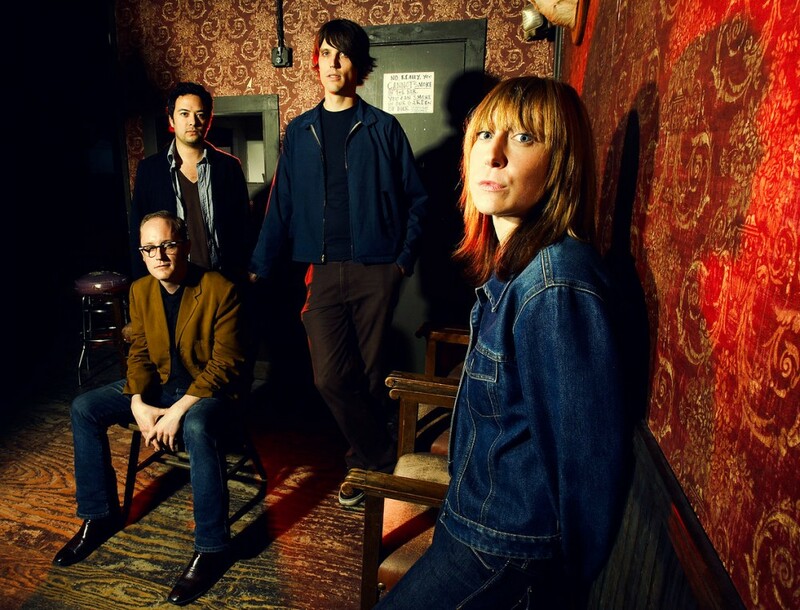 They played huge festivals and toured with Wilco & Lucinda Williams. Wennerstrom’s songs appeared often on TV shows & in films, this would be measured by most as a huge success. Though in Wennerstrom’s mind her sound and band were still evolving, and she knew it was time for a change. In true ascetic discipline, she moved to Austin, Texas in 2007 for a change of inspirational scenery and a new recording project. 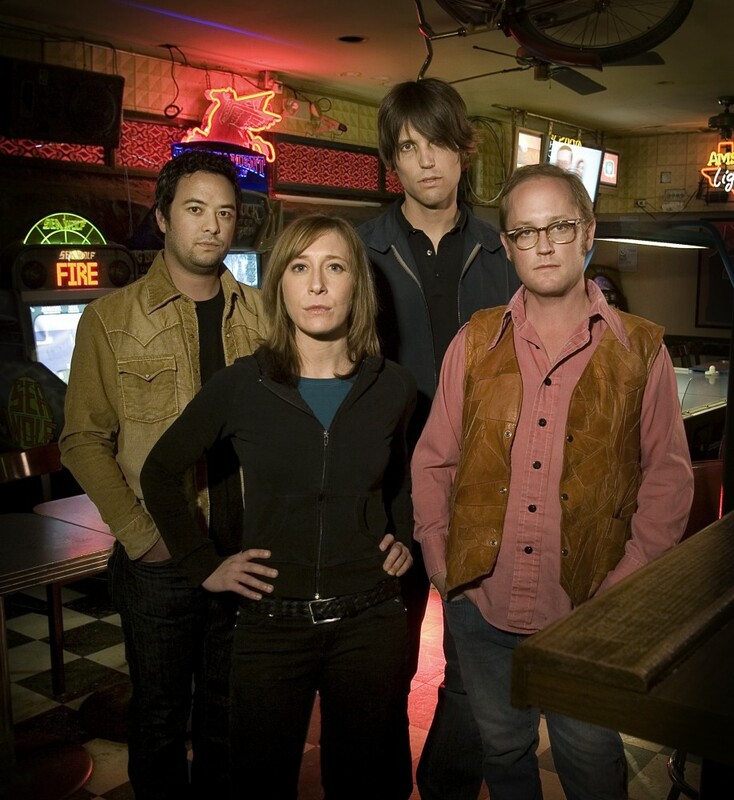 With the help of producer Mike McCarthy (Spoon, Trail of Dead), she assembled a group of musicians with whom she gave the songs life and uncovered yet another layer of herself and the Heartless Bastards. The two new Bastards aren’t Texas ringers, but fellow Dayton brethren Dave Colvin on drums, and Jesse Ebaugh on bass, who actually played on the original demo that hooked Fat Possum. 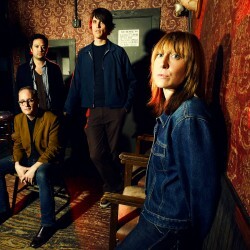 The album, entitled The Mountain, delivers the powerful howl that fans expect from the Heartless Bastards, but also weaves in adventure with mandolins, banjos, strings and Erika’s transcendent voice.